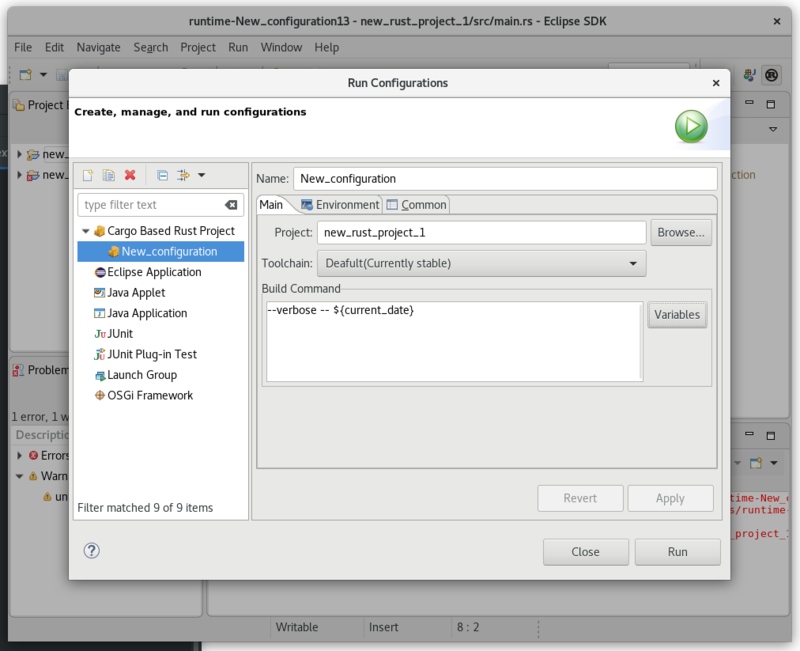 Corrosion enables Rust application development in the Eclipse IDE. !!! 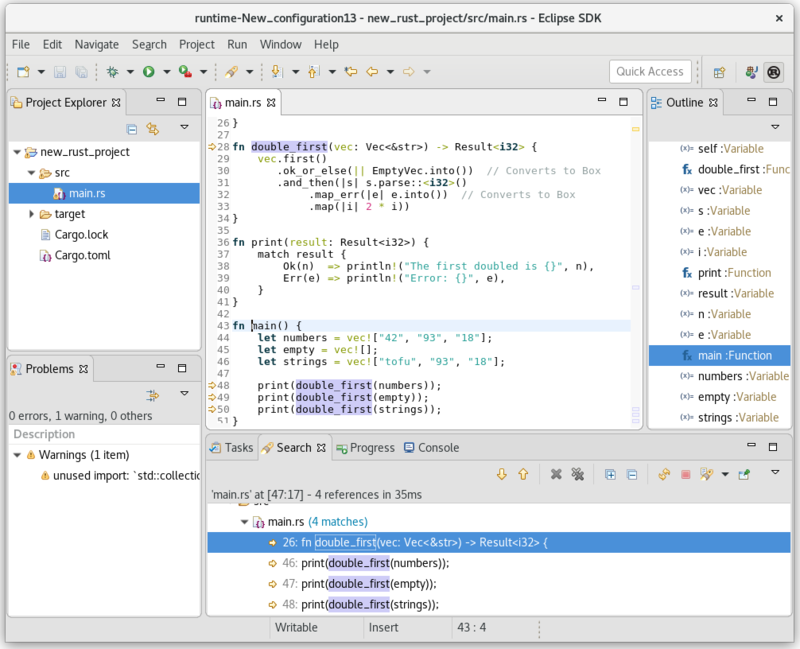 A standalone Eclipse IDE for Rust Developers is also available for download !!! 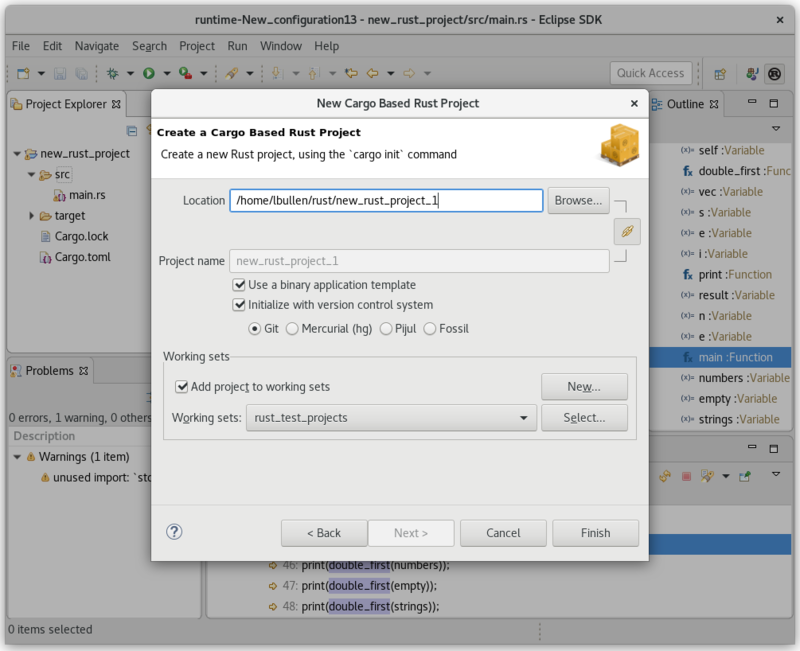 Corrosion also integrates various operations of the `cargo` command-line (New Project, Build, Run, Debug, Package) as typical Eclipse IDE wizards and workflows. By adding the following code below to your website you will be able to add an install button for Eclipse Corrosion: develop Rust applications in Eclipse IDE. Welcome new tools for new language. 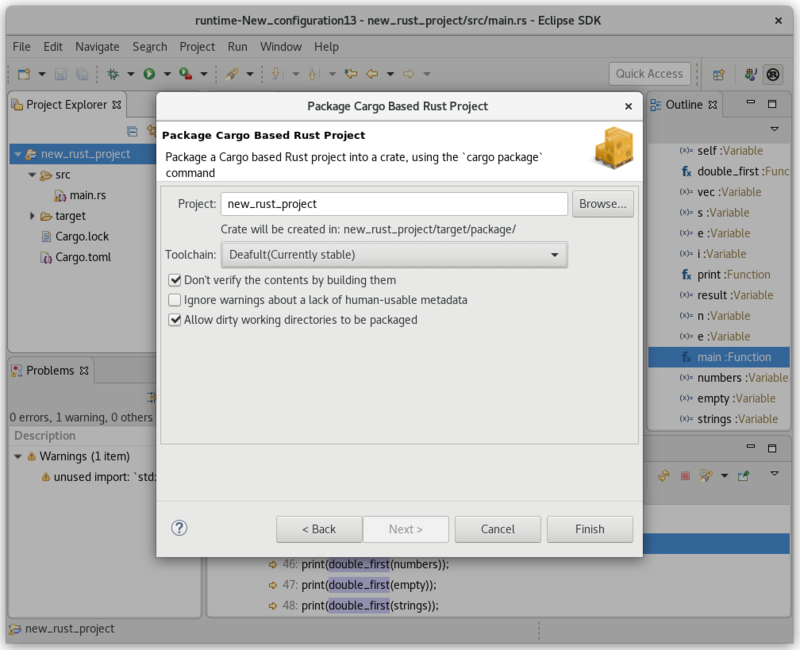 Corrosion uses the lsp4e project to integrate with the Rust Language Server and TM4E project to provide syntax highlighting in order to provide a rich Rust editor in the Eclipse IDE.